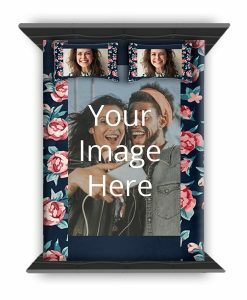 yourPrint.in lets you customize and create your own Bed sheets and bed covers online in India. 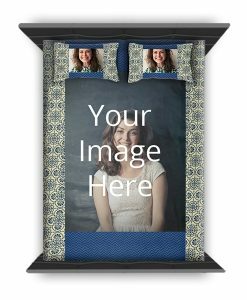 You can customize bedsheets with your photos, text, design and more. 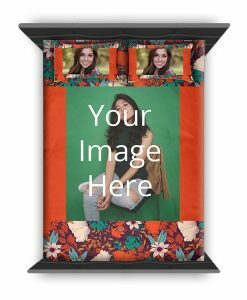 The bed sheet comes with a pair of pillow covers, which can be personalized as well with your images. The print on the fabric is permanent, it will not fade off even with general washing in water. 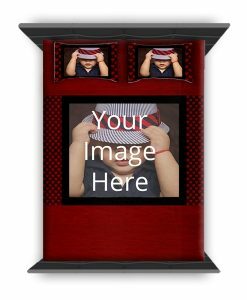 Get personalized room decoration with custom printed furnishings from yourPrint. The bed sheets are made of satin polyester material and can be used as bed covers also above your regular bed sheets. 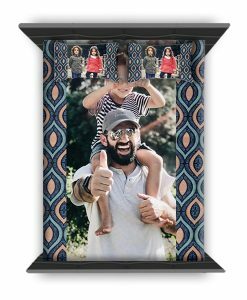 Make your living space truly unique with customized photo printed bed sheets from yourPrint. 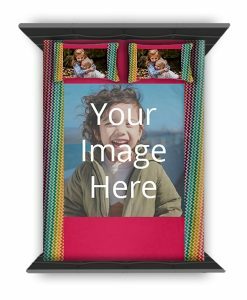 The bedsheets are available in pre-designed templates and you can add your images inside the templates easily on yourPrint website and mobile app. 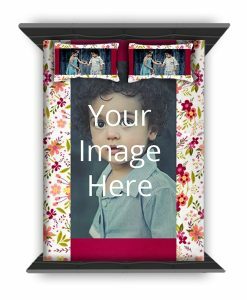 The bed sheet can be customized with any design of your choice within minutes and can be delivered in any part of India. 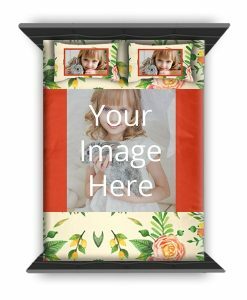 The bed sheet is printed using high quality heat transfer technique, which resuts in a permanent photo print on the fabric of the bed sheet. 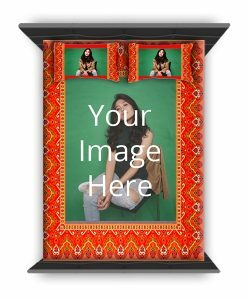 You can also use the photo printed sheet as a bed cover, over your regular bed sheet. 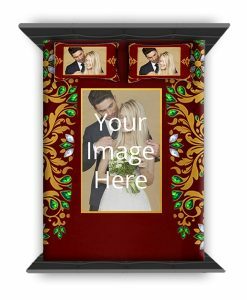 Custom printed bed sheets can be created with your own photos and designs. 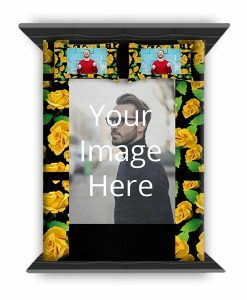 You can also see a real time preview of your design before finalizing the order for the bed sheet. All bed sheets sold at yourPrint are made up of washable cloth, making them great for everyday use in your bedroom. The bed sheets are made up of poly-fabric, which feels soft on touch and can be used as a cover over usual bedsheets also.